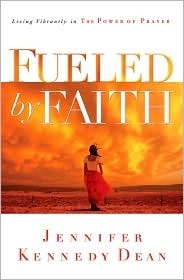 Fueled by Faith is a book that will teach Christian believers how to daily walk in faith. The Scripture passages and content are organized in such a way that the reader can see how God’s promises are fulfilled through one’s experiences. The book also includes exercises that will directly connect the material to the reader’s immediate circumstances.